News on the Aliens vs. Predator front has been slow recently. Aside from the [url=http://www.aliensversuspredator.net/community/forums/topic/29607]leaked Alien Isolation screenshots and artwork[/url], the only other main project we have to look forward to is Dark Horse Comics' return to the AvP... and now Prometheus universe in a new comic series, which will combine all 3 franchises in the same universe. A few days ago, [i]IGN[/i] dropped a bombshell of info as well as a new teaser image promoting the upcoming series. 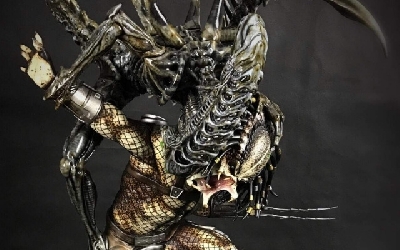 Here's an excerpt from the article as well as the new image: [i]While Dark Horse indicated that the individual Alien and Predator books will be fairly independent of one another starting out, it appears they have plans for a separate crossover project in June 2014. 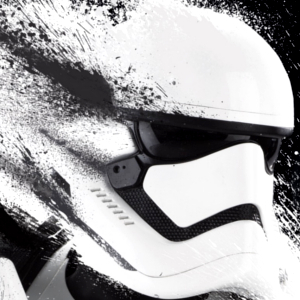 They released this teaser image with the tagline "A New Universe of Terror Drawn to One World. 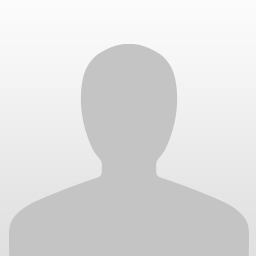 ":[/i] [center] [img]http://oyster.ignimgs.com/wordpress/stg.ign.com/2013/12/PMT-TEASER-PAGE.jpg[/img] [/center] How Dark Horse plans to combine all 3 franchises is still a mystery. How do you think they'll accomplish it? Let us know your ideas by posting them below! 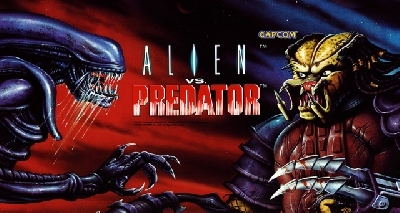 Thanks to [url=http://ca.ign.com/articles/2013/12/17/aliens-vs-predator-vs-prometheus]IGN[/url] for the news! 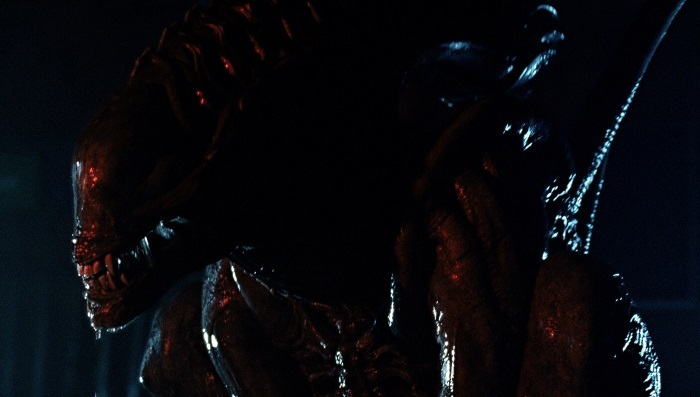 2 Responses to New Teaser Image for Dark Horse's Aliens vs. 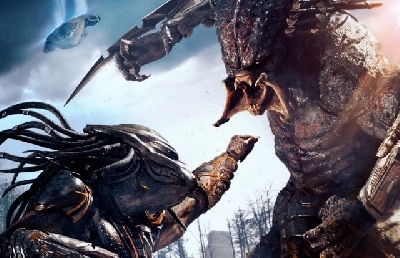 Predator vs. Prometheus Comics! Maybe this is all actually occurring in a separate universe. I don't only mean a separate Canon, I actually mean that perhaps time is non linear, more cyclical in nature like some ancients believed, and the Androids and Predators already know about it...leading to the possibility of multiverse theories instead of straight-forward time travel... This would be its own separate universe/timeline/canon by the end...designated with a number for this universe, sort of like how in the Marvel comics universes there is earth 616 and 919. This would be mainly the Preds own universe to play in, but some characters and the Engineers/Alien species and Charles Weyland are present in this universe. 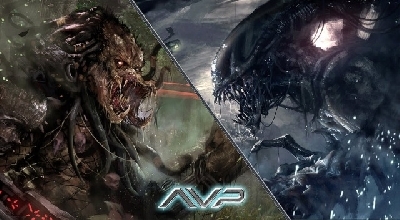 AVP movies could be seen as an early branching timeline, not connected to the bigger multiverse.. Janek had to put the christmas tree up because some pilots know that time is relative, and Janek wanted to show that time was still moving the same for them on the ship..to comfort them...Because it will take a lot of secretly hopping through space and time before the Prometheus crew could ever get back to Earth. They had been on the ship for two years, and it would have been christmas, but it was actually far past christmas back on Earth, and the androids have been manipulating conscious and subconscious minds this whole time. Even making the company files guard the real points in space time from Yutani... Weyland corp has secretly been hopping around space-time, and the conscious mind may only perceive time to be linear...i.e. they wake Ripley up in Alien: Out of the Shadows book, send her to a different timeline, and do not allow the conscious mind to know. David was editing/manipulating Shaw's memories manually through her dreams. The cryotubes are not what we or the characters think and the dream visor tech connects to how the androids use subspace and human subconscious + memories to view and sometimes visit points in the space time continnuum.... This is one universe where possibilities are different and although the Dark Horse comic timeline is it's own universe, the timelines cross at certain points, but Predators are not a dominant group in our timeline. 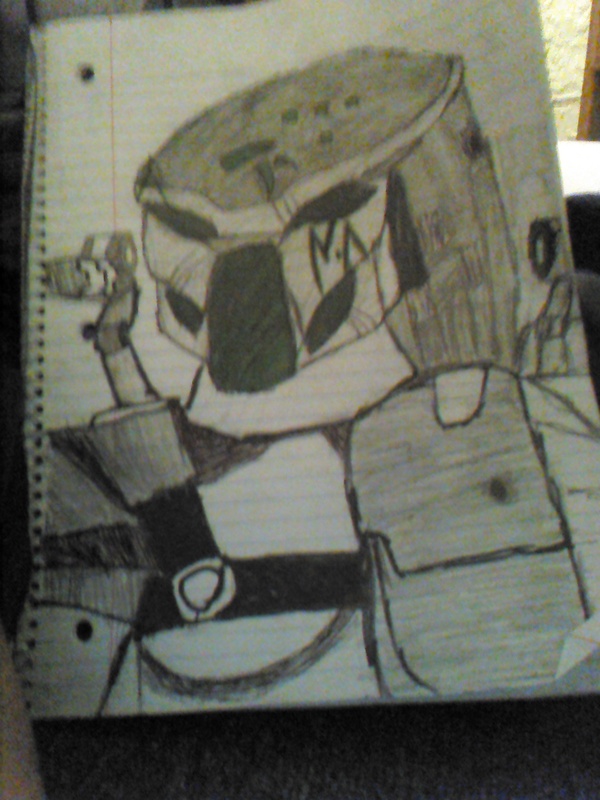 SOmething happened in the past, which created the Predators, but did not happen in all the timelines...The Predators, Androids and company all secretly hop across space time to reach planets in a short time... 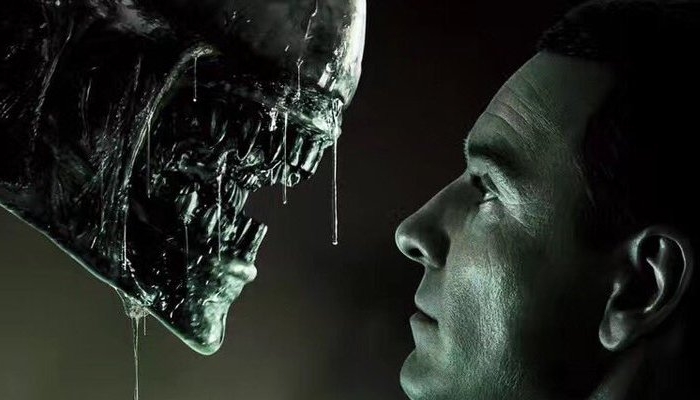 Shorter than Ripley's conscious mind had been led to believe... Basically Alien Ressurection is occurring in this timeline, but all the other movies only partially connect to the comics. 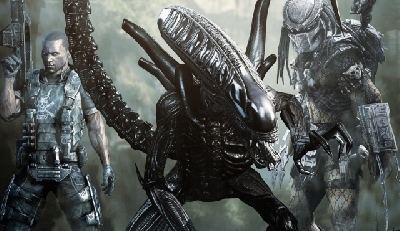 Some characters from the original series, from Alien 3 etc, have already showed up again in some of the media. These are subtle hints that some people like Hicks have already been welcomed to immortality, by what David and Weyland's "trick" really did to the crew of Prometheus. Ravel and Chance heard rumors about what Weyland is really up to. They suspect they will in fact be cloned, and have their memories used to reach points in space time to "see each other on the other side" of the multiverse after they die..